The most expensive wines in the world, the cost of which continues to grow in price over time. What is it? A unique product that can surprise sophisticated guests or a good opportunity for long-term investment? For each buyer of such wine there may be his own reason for the purchase. 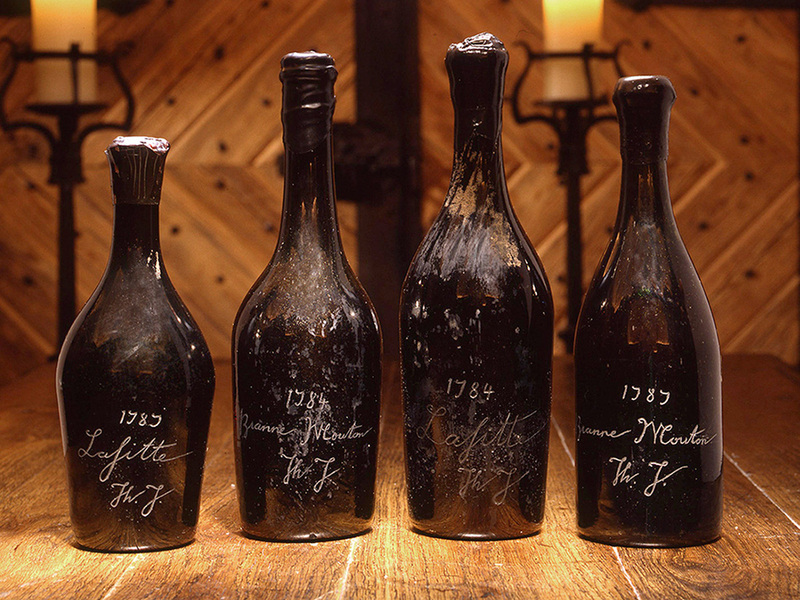 Two things remain unchanged – bottles of incredibly expensive wine and people who are ready to buy it, even though the price of some exceeds $200,000 per bottle. There is something about wine that makes it an immensely royal experience every time you take a sip. It features in all the old texts, and so strong is the attraction for it that even many religions look the other way when it comes to drinking wine. The vines of southern Europe are perceived as more than cultural heritage today. The drink of kings, here is a list of 10 bottles of wine sold that were so expensive as to make them the stuff of dreams. It’s a well know fact that a good wine become better with time. It acquires a characteristic rich taste, which is highly appreciated by true connoisseurs of expensive beverages. However, old and expensive wine is a privilege not only for gourmets. Older wines are getting better with time, and therefore – more expensive, which attracts investors from all over the world. Investing in fine wines is an old, proven way to successfully invest your money. 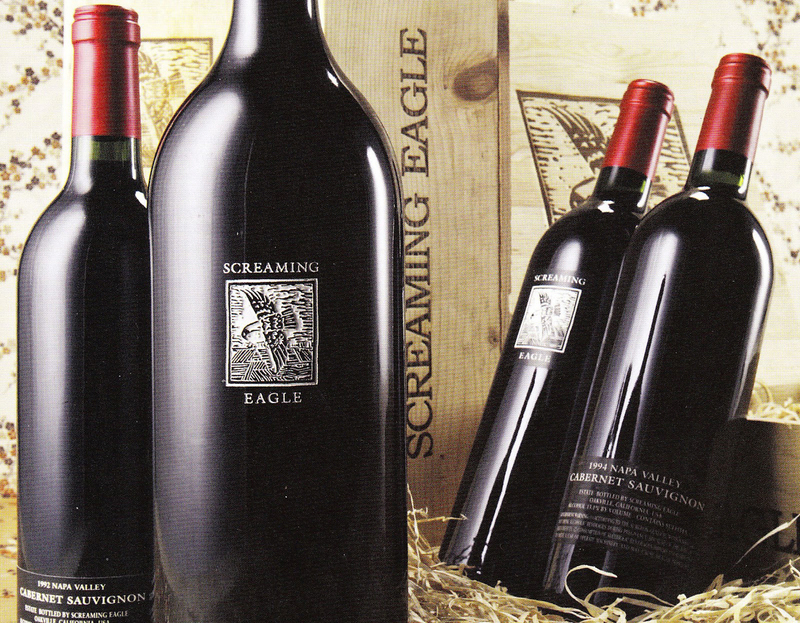 Even in times of economic crisis – collectible, expensive wines do not lose their price. One explanation for this is the limited amount of old wine in the world, which is only diminishing and in the future it will be even smaller. Accordingly, a bottle of wine purchased at the auction at the cost of $ 20,000 after 10 years can cost three times more expensive and in 50 years – 30 times more expensive. All this makes investing in expensive wines a very profitable business. 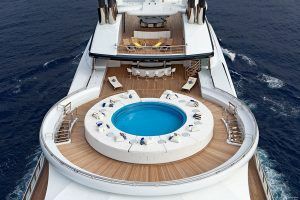 If we talk about the most expensive things – check what are world’s most expensive yachts, cars, watches and paintings. Holding the Guinness World Record for being the most expensive bottle of white wine ever sold, the bottle was sold by the Antique Wine Company for $117,000 to Christian Vanneque, who happens to be a renowned wine connoisseur himself. To commemorate his 50 years as a wine-taster, he plans to put it on display at SIP Sunset Grill in Bali, Indonesia, his latest venture. 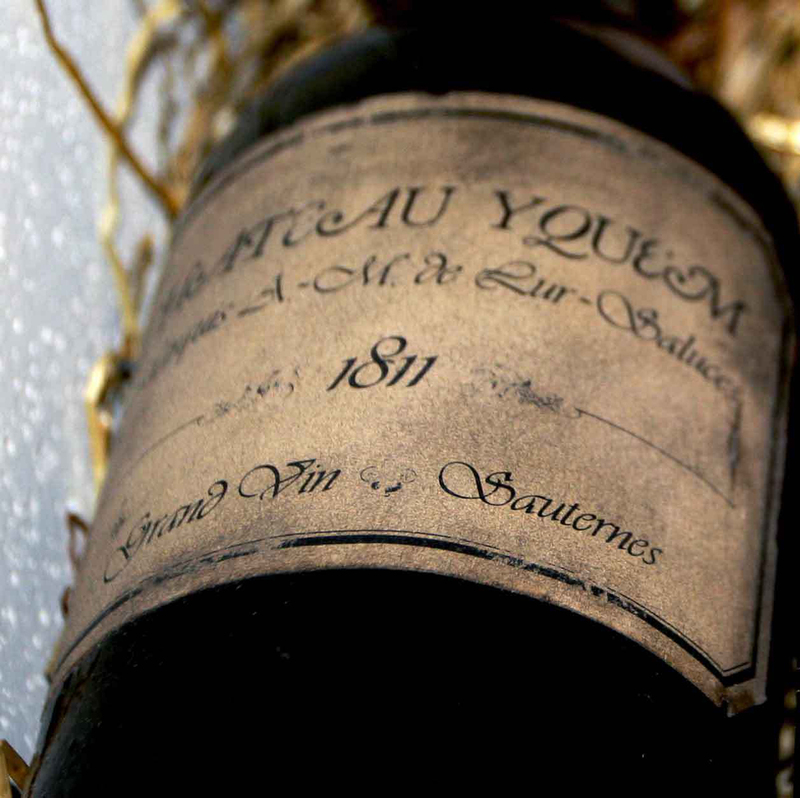 The reason for this hefty price tag of this bottle is that the harvest of 1811 at the Chateau d’Yquem was so good that many opined it to be the best white wine ever made. The fabled vines of the Romanee Conti were destroyed by Phylloxera, a pest of commercial vineyards, just after the end of the Second World War. After the victory and right before the outbreak in 1946, only 600 bottles were manufactured before the vineyards could release wine again in 1952. 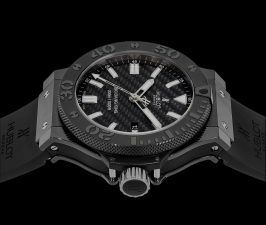 While a bottle is sold for an average $7,600, the one originally owned by DRC owner Aubert de Villaine and donated to Christie’s fetched 123,900 in the 2007 auction in Geneva, Switzerland. It seems Jefferson is just plain bad luck, even after his death. 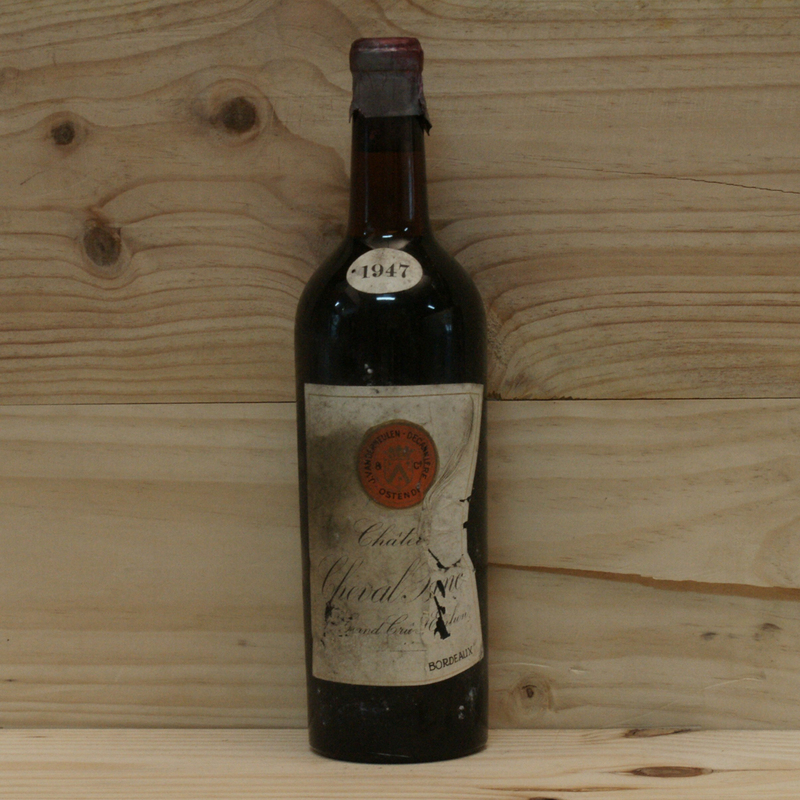 Discovered around 200 years later in a cellar in Paris, a bottle of this was bought by publishing mogul Malcolm Forbes in 1985 for $156,450. It had been vouched for as the possession of the former U. S. President by the biggest wine connoisseurs, and had his initials etched on it. To display his new acquisition, Forbes had put it in a glass case and placed it under halogen spotlights. Imagine his horror when the cork, already placed at a wrong angle, dried out due to the strong lights and dropped into the bottle, making its value come down to, yes, $0. 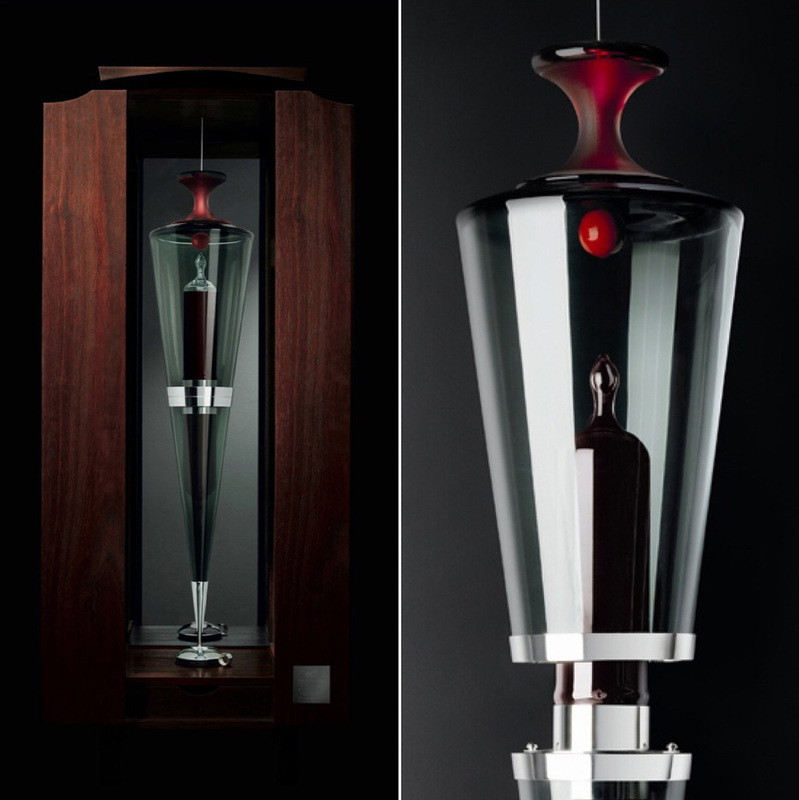 A new edition of Penfolds’ 2004 Block 42 Cabernet Sauvignon, each bottle costs $168,000, while a glass comes for $850. Unlike most in the list with histories behind them, these ampoules, without any cork, screwcap or any other kind of seal, are solely commercial releases by South Australia’s most famous winery Penfolds. The tasting of the wine is an experience in itself, as the ampoules, coming in a container of glass prism and in a wooden cabinet, can be opened only by breaking off the end. To help with this, a senior winemaking staff will accompany the buyer to their place. The Block 42 Cabernet Sauvignon ampoules are the most expensive wines to be retailed directly from a winery. Having the initials of none other than Thomas Jefferson, this ancient wine had a very sad end actually. Jefferson was a famous oenophile, and when he was serving as an ambassador to France, he often bought bottles from Bordeaux and Burgundy. 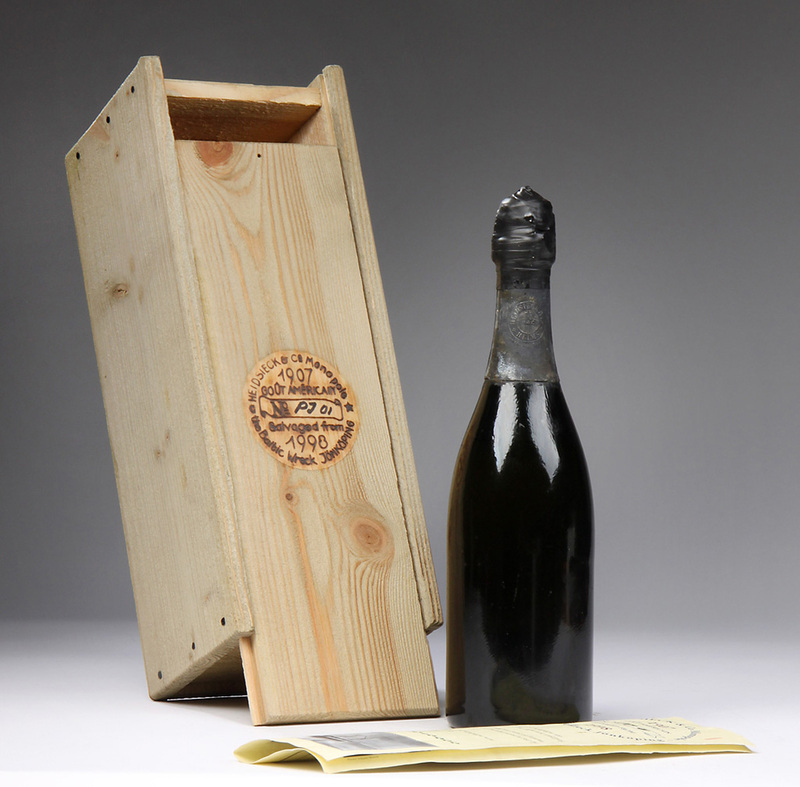 This particular bottle was owned by William Solokin who priced it at $225,000, and took it to a Four Season Hotel for a dinner to celebrate it. And a waiter bumped against the table by accident, making the bottle shatter to bits. While the insurance company paid him out, Solokin will probably never be able to get over the loss of a wine like that which he was unable to taste even a bit. 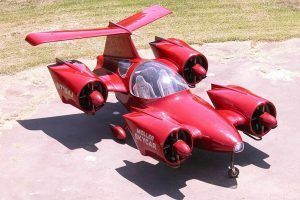 The auctioneers were expecting a mere $8000 when it went up for auction in Hong Kong. Imagine their surprise when the highest bid reached $230,000 for each of the three bottles, by an anonymous buyer from Asia. 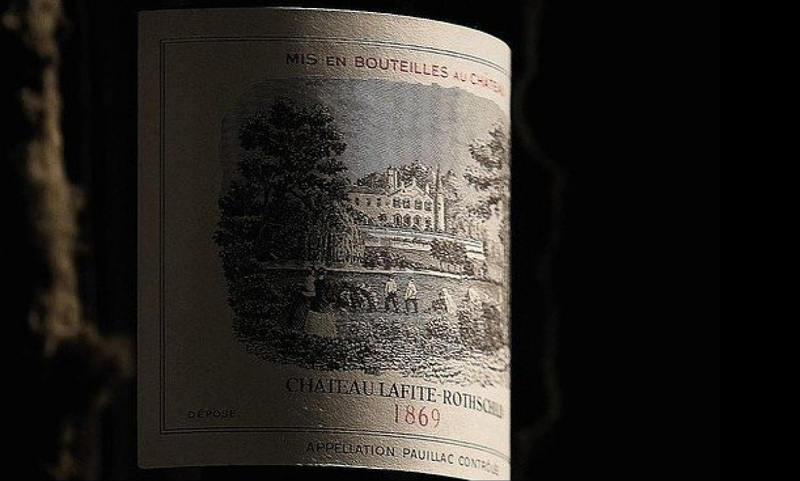 What the auctioneers did not know was that the Chateau Lafite is considered an extremely rare and luxury item in Asia. It seems almost an impossible price for a wine people were not sure was even drinkable. But a bottle costing $275,000 each is what you get when the wine was intended originally only for the last tsar of Russia, Nicholas II. When the ship carrying the wine sank in 1916, the wine was thought to be lost, till the wreckage was discovered in 1997. While 2,000 bottles of this wine were discovered, what makes these cost so much is the history behind the bottles – the ship had been torpedoed by a German submarine during the First World War. For 80 years, this wine had been at freezing temperatures, left undisturbed and away from any source of light. Chris Hoel, who tasted this wine, reported gunflint, black rifle powder and something salty on the nose, and graham cracker, flamed oranges and burnt lemon oil among others on the palate. 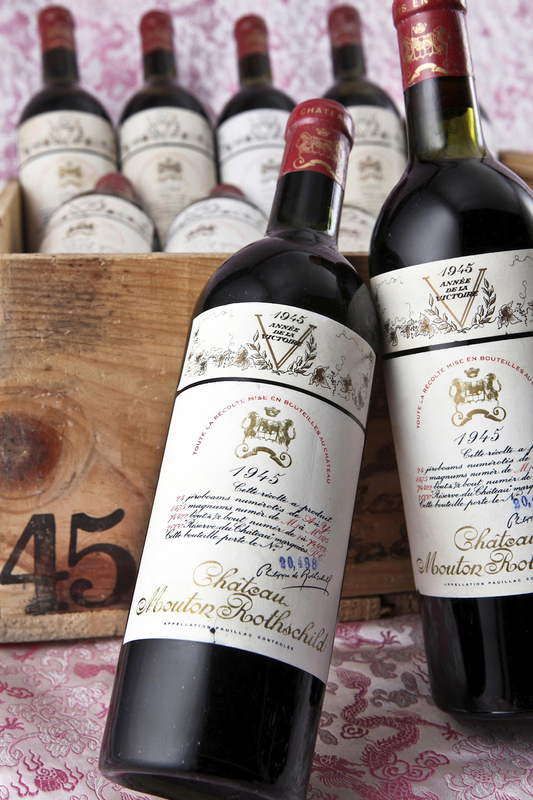 Sold in an auction at Christie’s to an anonymous buyer for $304,375, the 1947 Chateau Cheval Blanc is considered by many to be the best Bordeaux ever made. Chateau Cheval Blanc is one of the most prestigious winemakers in the world and has been the recipient of the super-exclusive Premier Grand Cru Classe (A) rank in the Classification of Saint-Emilion wine in 2012. Yet, it has a very funny incident behind its excellent reputation. 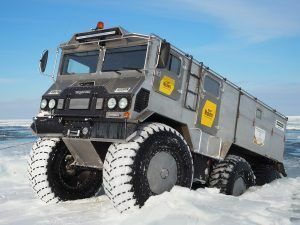 The year of its birth was characterized by bad weather because of which it had to be produced under very primitive conditions with many technical flaws, giving it a taste that could never be replicated. 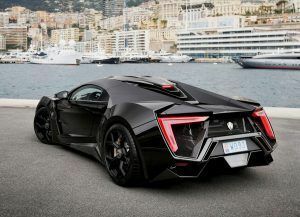 This is a product of the richest family on earth, and so its price is not a surprise. Coming from the vineyards of Nathaniel Rothschild who bought the estate in 1853, today these wines are among the most valued in the world. 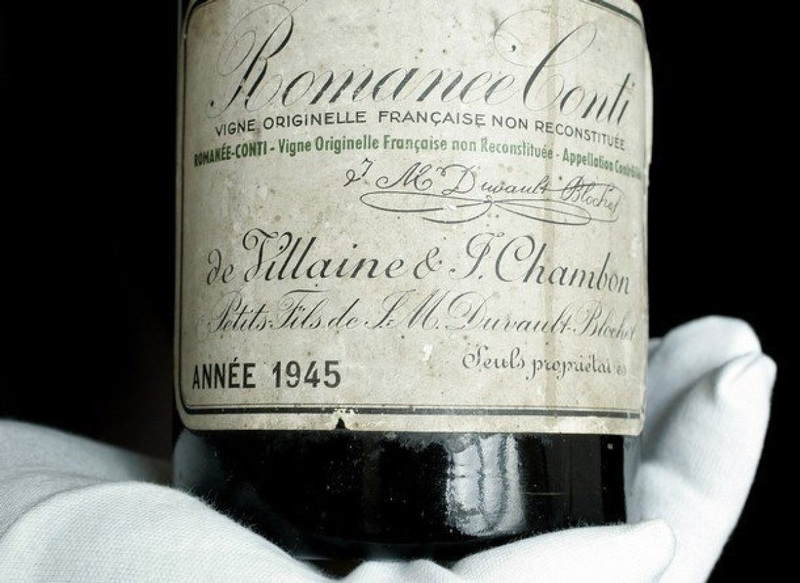 The ‘V’ in the 1945 label indicates the victory of the Allied forces in the Second World War, and this is considered one of the best vintages of the last century. 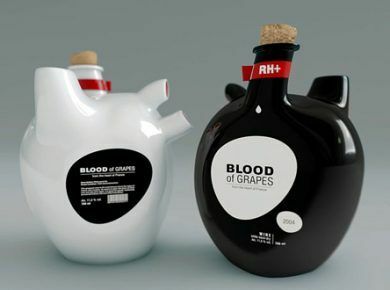 While a standard 750 ml bottle comes at $310,700, a glass of this would cost around, well, $8,631. It gives mint, dry green moss, vanilla and dry pine needles on the nose and dry soil, raspberry and sweet dried cherries on the palate. Trust the Americans to get the best of the deals. For the most expensive bottle of wine to have been sold till date was made not in Italy or France, but urm, in America – Oakville, California to be precise. Thanks to the rarity and the small quantities of wine produced from here, the wine has achieved cult status. 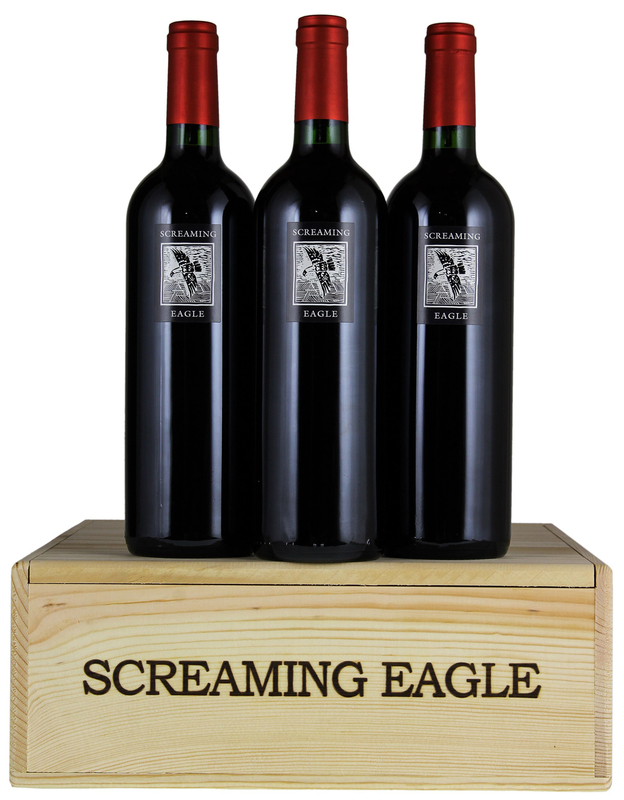 A bottle of Screaming Eagle Cabernet Sauvignon 1992, described as ‘spectacular’, managed to fetch the unbelievable price of $500,000 for a charity auction in 2000. Unfiltered and unfined while bottling, this wine is aged in 60% new oak and is opaque purple in color. It has an aroma of jammy blackcurrants, and there are subtle traces of oak in it. In all probability, the next time you will be drinking wine, you will remain dissatisfied, knowing that it is probably not among the best by far unless you have a lot of money. Cheers to our undying love for wine!